A top producer slammed Hollywood movies for having lost their originality in pursuit of profits. 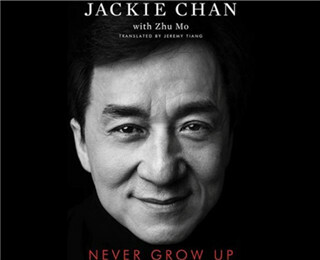 The co-author of Jackie Chan's memoir has defended the book and the Chinese kung fu icon, accusing some foreign media of engaging in sensational and false news reporting by focusing on the dark side of Chan's life. It was a cold evening on Friday at Buffalo, the second largest city in the U.S. state of New York as the temperature dropped down to 36 oF (2 oC) after a day's heavy wet snow. 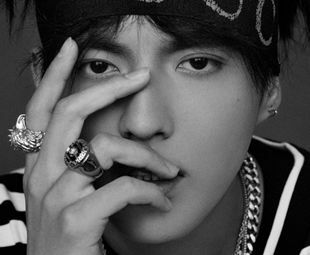 Chinese-Canadian singer and actor Kris Wu became embroiled in controversy on both Chinese and American social networks, after his Chinese fans flocked to the American iTunes site to buy his new songs. 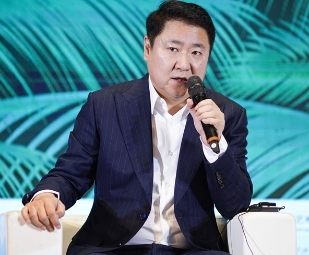 He Zehua leads the five-member Wannan Shadow Play and Opera Art Troupe to give performances at the recent Wuzhen Theater Festival. A mountain has appealed to many with its household folklore, rising patriotism education, Taoism culture and stunning scenery. 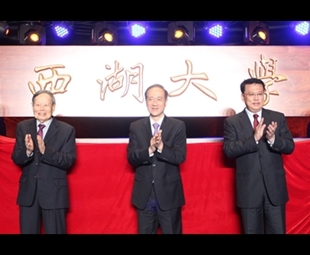 The founding of Westlake University marks a significant step in efforts to reform the higher-education sector and foster innovation. News about a star is always eye-catching. News about celebrities always gets the lion's share of attention on social media.